The bane of wireless keyboards have always been battery life. Sure you can swap dry cells once a month or invest on a rechargeable battery for practical reasons but here’s something from Logitech to kiss those moments goodbye. 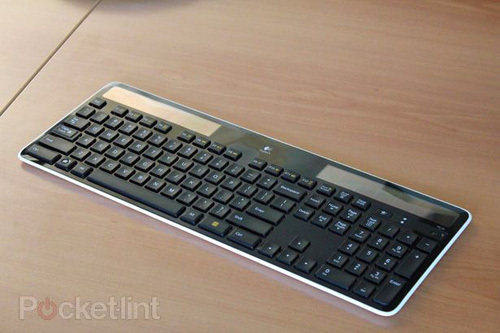 The Logitech Wireless Solar Keyboard K750, the world’s first keyboard to be powered entirely by the Sun! The K750 stores energy through two solar panels then to a battery which, as Logitech says, can power the keyboard for up to four months without any sunlight. Also, if you’re wondering how you’ll be able to use the device indoors say in an office without any natural lighting, the K750 can also draw power from indoor lighting, unlike most solar-powered devices. Now if the solar-powered bit isn’t your thing, it may help to note that the K750 is also one of the sleekest and thinnest keyboards in the market. s It’s just 0.28 inches thick and uses ‘chiclet’ keys with a unique contour made to be comfortable when hands are resting. 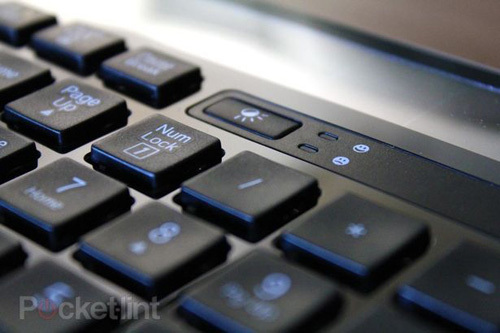 The Logitech Wireless Solar Keyboard K750 will work natively with Windows and Macs and will start shipping in the North American market in November for $80. For those of us outside the US, target shipping date is in December. hope this will also be available in CDr-king..this is nice additions as a gadget.. free power and wireless keyboard all in one.